The ŠKODA CITIGO stands out in the crowd, a city runabout that is full of character. The upgraded ŠKODA CITIGO retains its generous interior whilst also offering a wealth of new features. These include Climatronic automatic climate control, the leather multifunction steering wheel, redesigned instrument clusters in two variants and the modern Blues and Swing radio and infotainment systems. The ŠKODA CITIGO features a comprehensive range of safety systems. 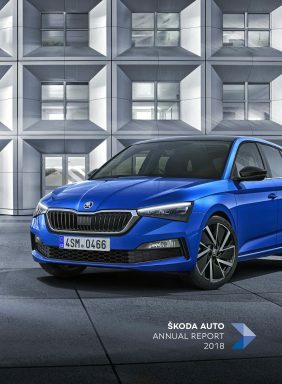 ŠKODA’s City Safe Drive function in particular stands out from the competition.